What did Prince Harry and Meghan Markle say in their wedding speeches? 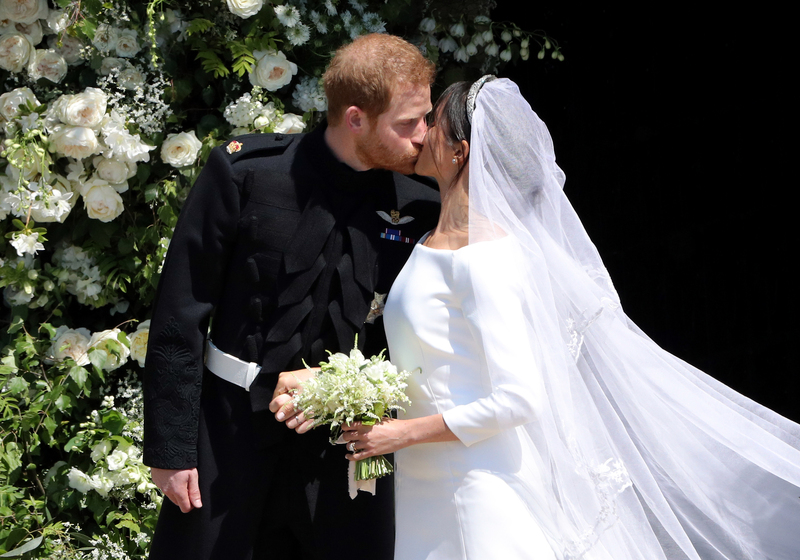 Meghan Markle broke tradition by giving her own speech at her wedding reception on Saturday (May 19). The Duchess of Sussex's speech was one of many emotional moments that night, according to guests at the Frogmore House reception. In front of a few hundred of the closest friends and family, Prince William reportedly gave a "naughty" best man's speech, while the crowd danced to tracks from by DJ Sam Totolee, who also performed at Pippa Middleton's wedding. After the speeches and dancing, guests were apparently treated to candyfloss and burgers as a midnight snack. Sounds amazing! Meghan thanked the Royal Family in her speech, while also saying "I have found my Prince", according to The Sun. She also thanked friends for their support during an emotionally tough couple of weeks. Prince Harry apparently looked like "the cat that got the cream,” gave a heartfelt "off the cuff" speech, telling friends: "You are the people that make me 'me' in my Harry life, which as you know is the backbone to Prince Harry," the Mirror claimed. "Now I'm going to hand over to my far better half..."
He praised his wife for dealing with pressure from the press, and with her father pulling out of the wedding due to a heart condition. Prince Charles is also said to have given a moving speech, welcoming Meghan into the family and giving cheeky details about Prince Harry's childhood. Talking about his son, he said: "My darling old Harry, I'm so happy for you." "Some people were even crying," said Suhani Jalota, founder of the Myna Mahila Foundation. "I think it was just a very, really nice atmosphere to be in where everybody felt really loved." 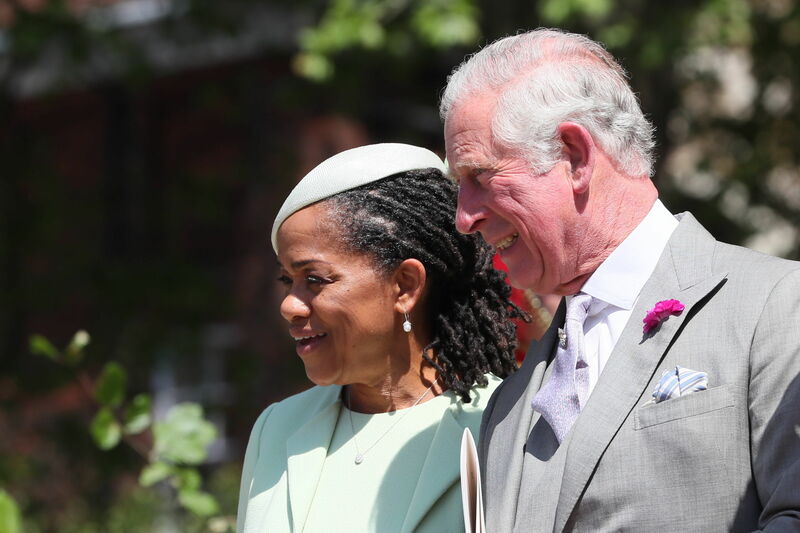 She revealed that Charles's speech was about "how Harry was as a child and growing up." It also included details about the newlyweds "and how beautiful they are together." "So, I think it was just about their personalities and how they gel really well together," she said. The Prince also described how moving he found it, at this point in his life, to watch his son move on. 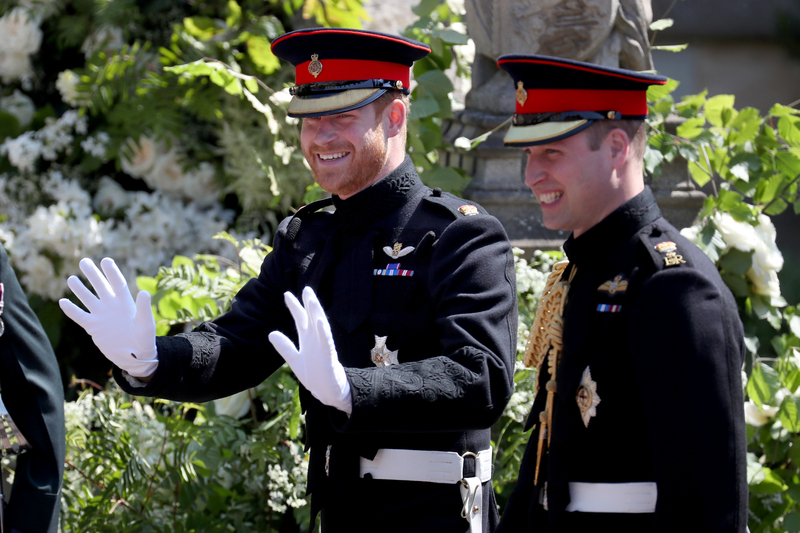 Guests described how warmly he welcomed Meghan Markle and her mother Doria Ragland to Windsor and into his family. He was apparently often spotted with his arm around Ragland throughout the reception. As for William, he was apparently very playful in his speech. He reportedly said Meghan is “the best thing that had ever happened to Haz”. His speech was apparently turned into a comedy duo with Prince Harry’s best friend, Charlie van Straubenzee. “They teased Harry about his growing bald patch, and Wills said it would become as bad as his," the source said.